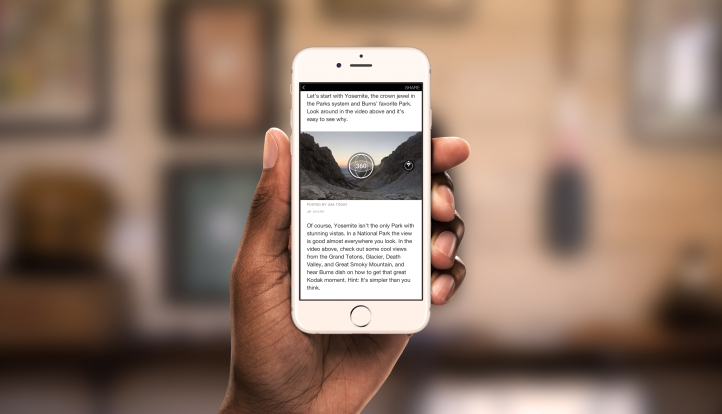 Facebook is infusing its successful 360 Video and Photo feature into Instant Articles, the low data consuming, quicker loading alternative for content on Facebook. Announced today, publishers can now utilize the immersive capabilities of 360 Videos and 360 photos for their content to provide a richer experience to their readers. 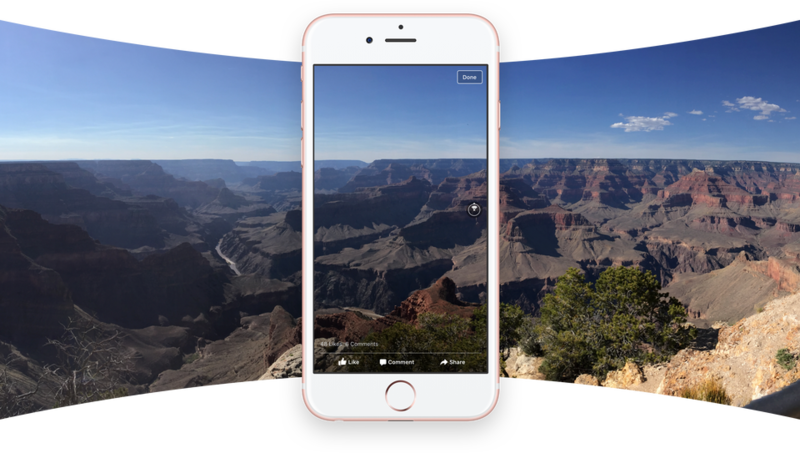 360 Degree Videos, introduced last year by Facebook, and 360 Degree Photos introduced in June this year have had immense positive response from the social media giant’s vast user base. 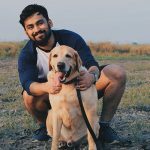 Much to the delight of publishers and content creators on Facebook, 360 Videos and Photos gave them a new and creative way of presenting their stories and visuals to a wider audience. Providing a much more enhanced panoramic view, 360 Videos are recorded using special cameras wherein users can click and drag to choose which angle they wish to view it from. 360 Photos can be easily recorded using a 360 degree camera app on any phone, and can also be viewed from a desired angle by clicking and dragging the image. For a demonstration of the new amalgamation of Instant Articles and 360 Videos and Photos, users can visit the Instant Articles verified page on Facebook. USA Today and BILD have been the first one to avail this new capabilities in their Instant Article. 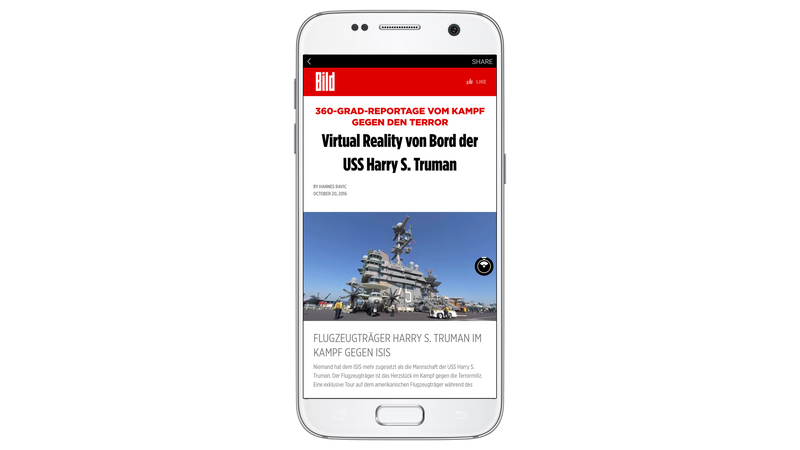 Instant Article from BILD, using 360 Degree Video. An exciting and creative way of displaying content, publishers can’t help but feel a tinge of anxiety mixed with elation, a truly melancholy feeling, as this will further dissipate website visits, something which has already been occurring to publishers, due to Instant Articles. Another anticipated issue with this new introduction is how Instant will the Instant Articles continue to be, as 360 Videos and Photos are heavier files to load and could slow the entire process down. A demonstration of how to capture 360 Photos introduced in June this year. Nevertheless, it may or may not be a major issue, as Instant Articles with 360 Videos and Photos will still be quicker than website visits. We will know better when a few more publishers begin offering them with their Instant Articles. Android and iOS users can view 360 Videos and Photos in Instant Articles, and any publisher can begin to include them in the Instant Articles they publish.